Here's what we think is worth considering. Views: In Sedona it's all about the views. You're not likely going to move the house so make sure the views are what you expect. Patience: It might take a little time for the right property to come on the market. Let us know what you want and we can check with our luxury home network on any properties that aren't on the market yet. Quality of Construction: Does the house seem like it has the materials you want. Kitchens and baths can be the most expensive things to remodel. 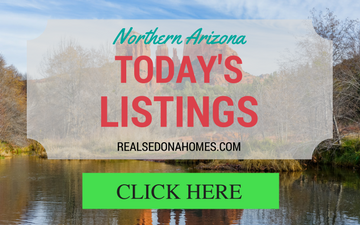 Due Diligence: Talk to the City of Sedona or the County. Any permits pulled on the property? Read the CC&R's and the HOA docs. Is the HOA solvent? Inspect: Get the best inspector and have them go through the house. It doesn't have to be perfect but you need to know what you're buying (including any problems). 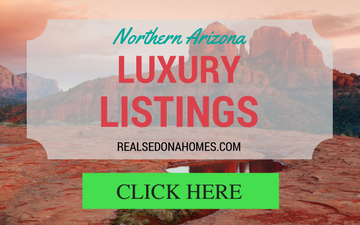 Work with Professionals: Susan is a member of the Sedona Luxury Real Estate Professionals and we've both been designated as Certified Residential Specialists (CRS). Less than 3% of all Realtors attain the designation. 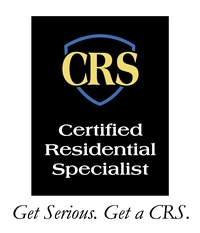 Your Realtor should be a full time professional with many years of experience and excellent references. Contract: Make sure you have a well crafted purchase contract that gives you the necessary clauses in case something unexpected turns up. 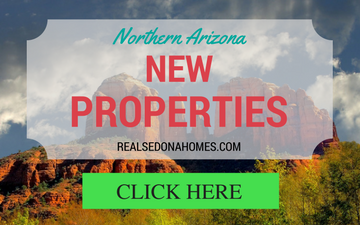 Contact Us to learn more about property for sale in this community or call Susan at (928) 451-6098 or Troy at (928) 202-0700. Here's a few listings to get you started. Better yet, use the search panel above to customize the search for you!